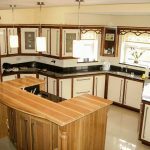 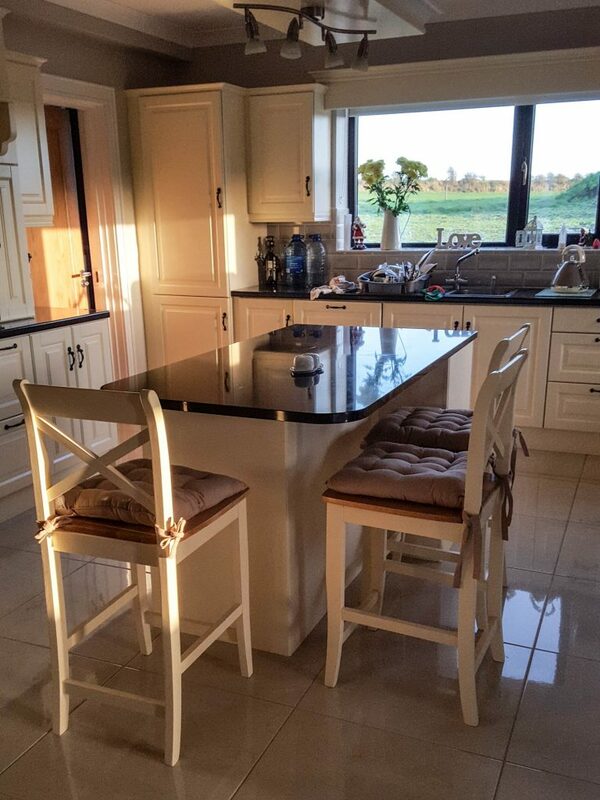 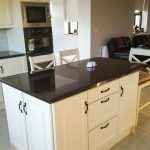 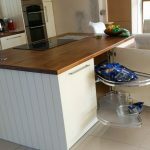 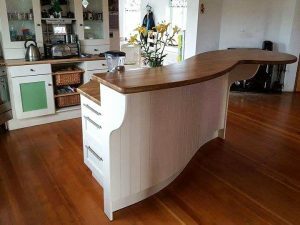 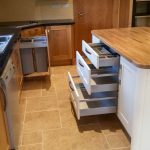 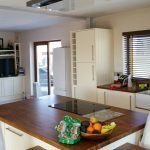 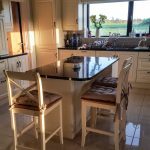 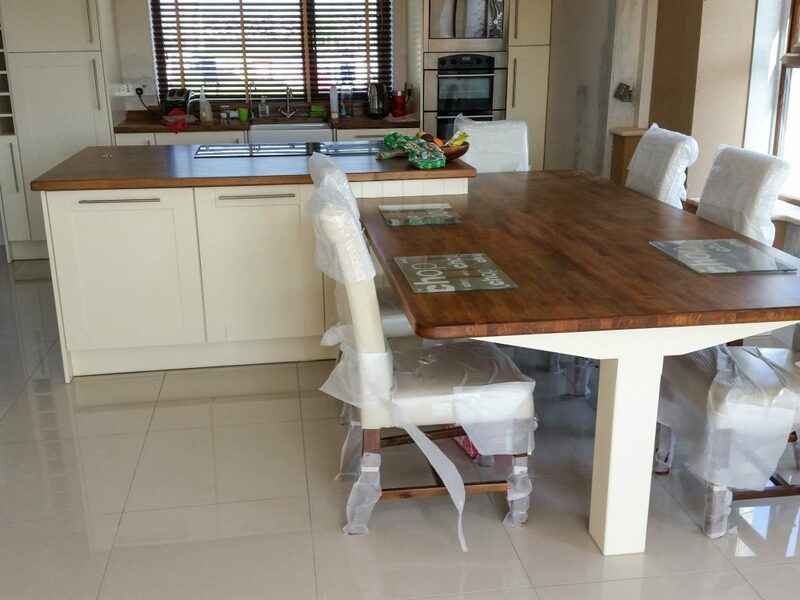 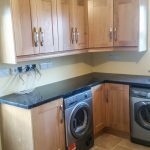 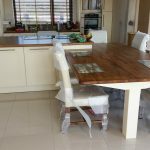 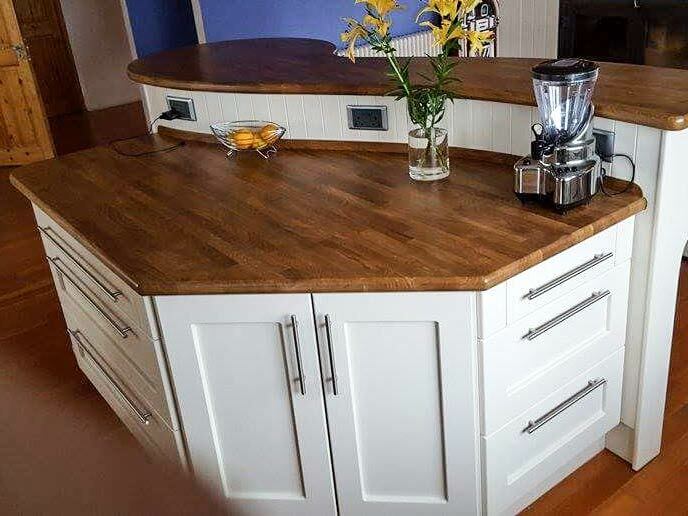 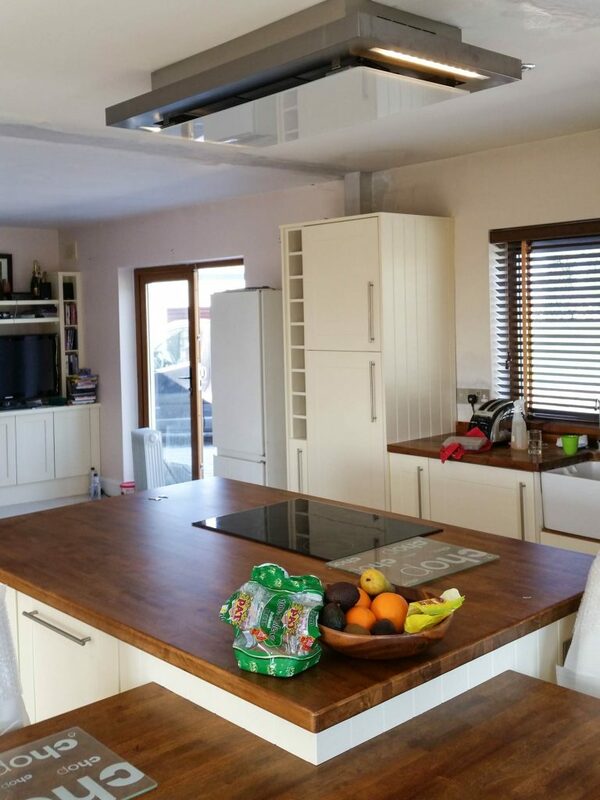 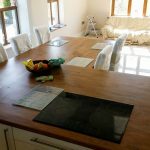 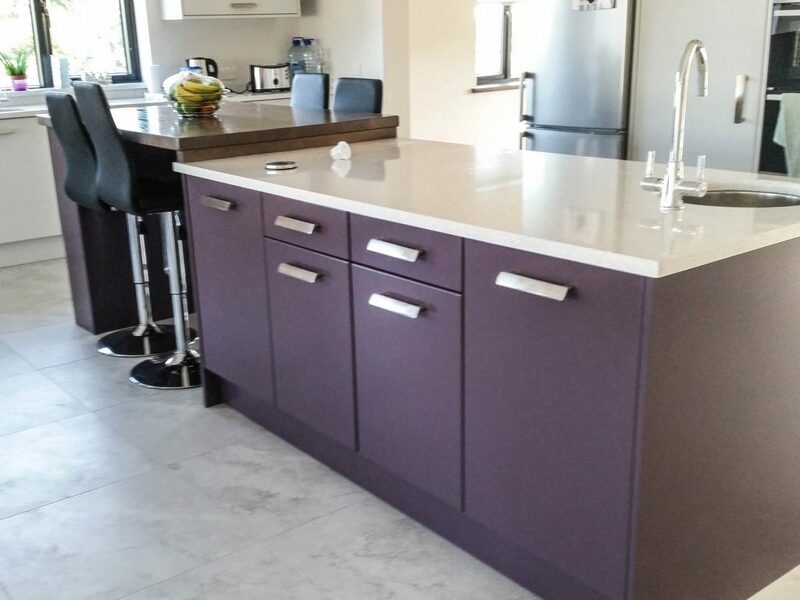 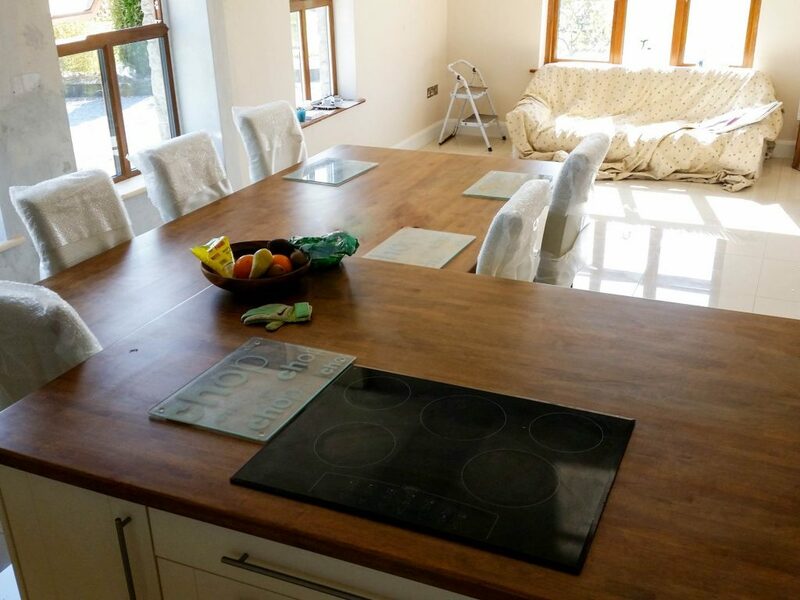 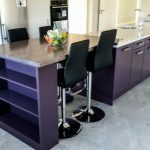 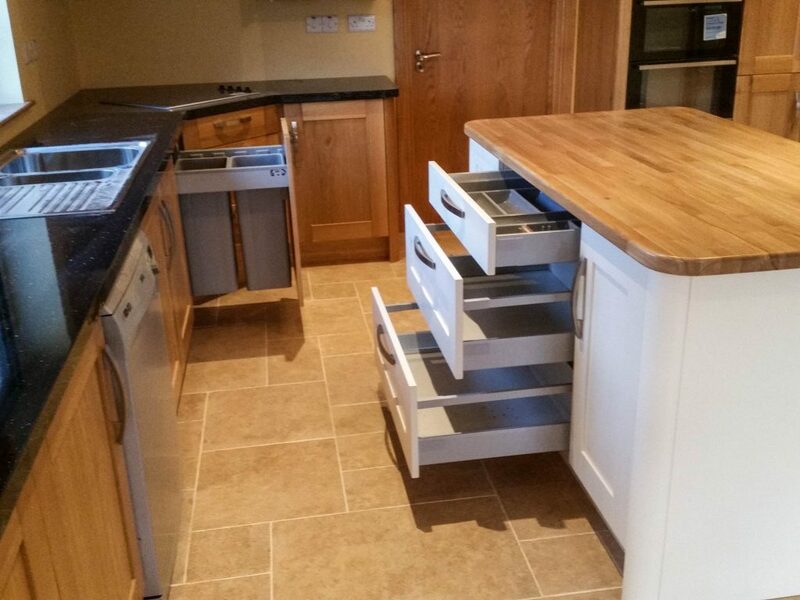 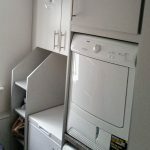 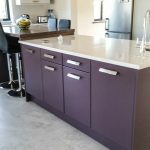 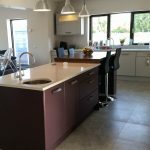 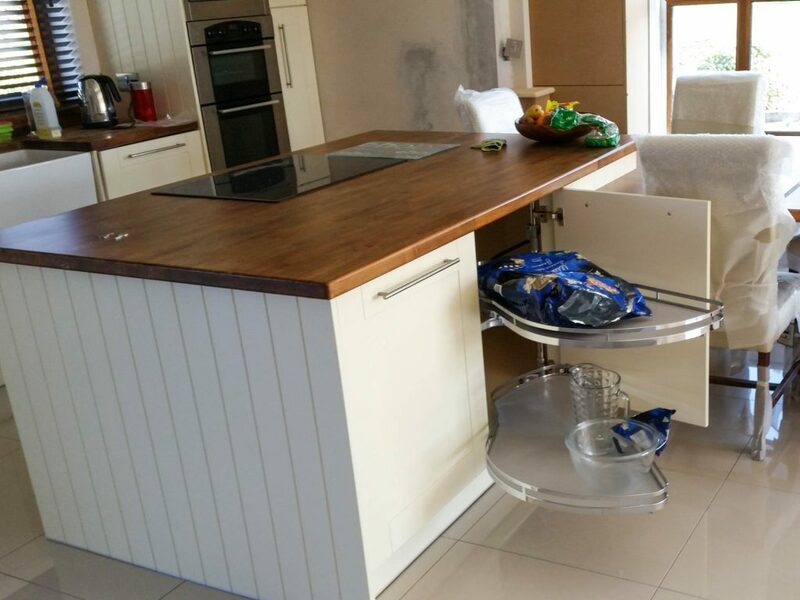 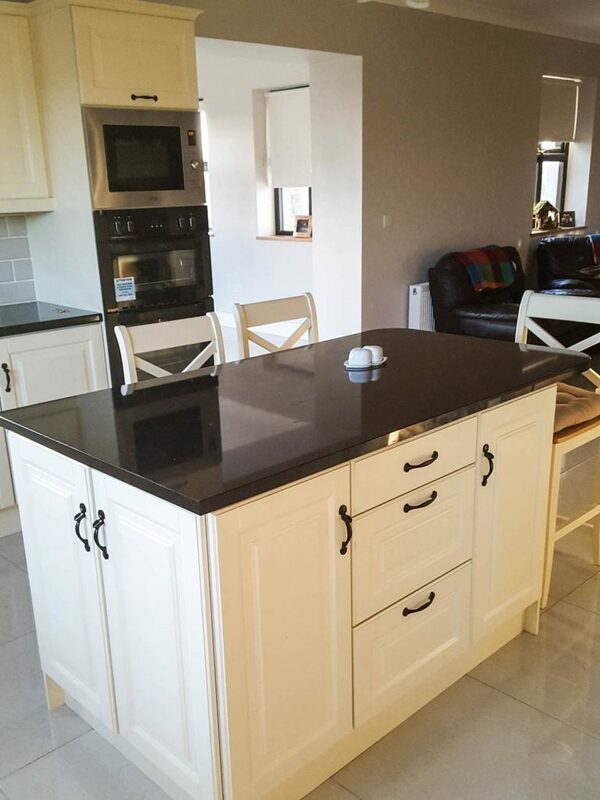 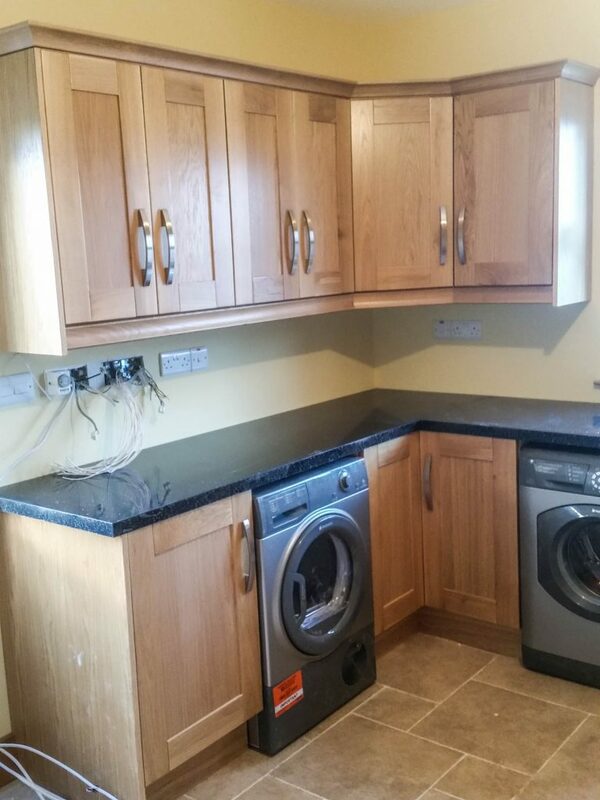 DKB Custom Kitchens Galway and Dublin, Ireland - DKB Carpentry Ltd.
DKB Carpentry are designers, manufacturers and installers of classic and contemporary custom kitchens in Galway and Dublin. 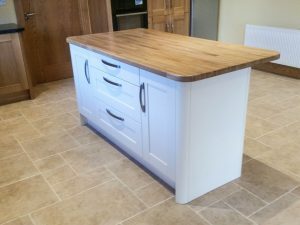 If you are looking to create a one off kitchen design or seeking real value for money we have a product to accommodate your needs. All of our kitchens are manufactured in our workshop in Barnaderg from the highest quality materials in a wide variety of styles. 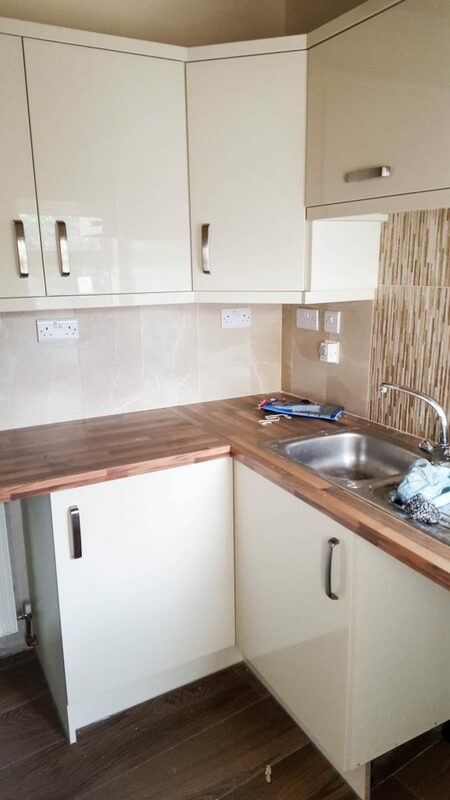 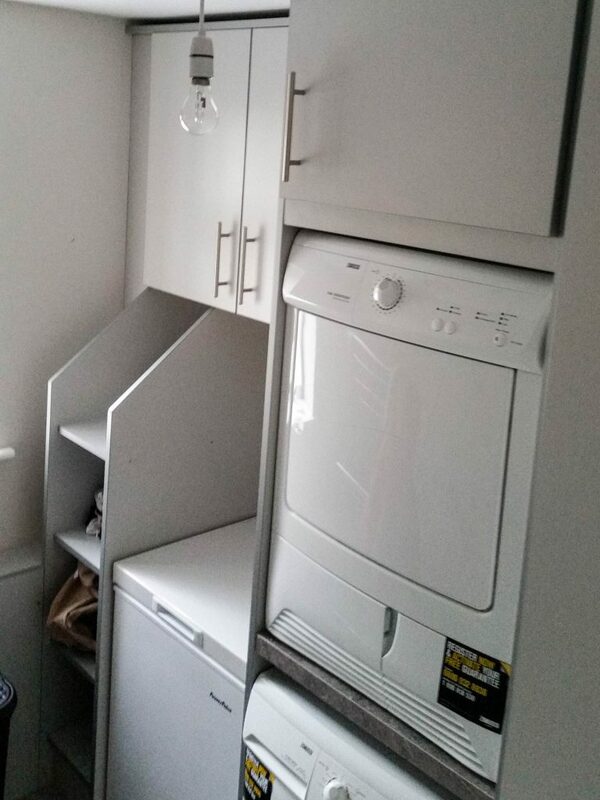 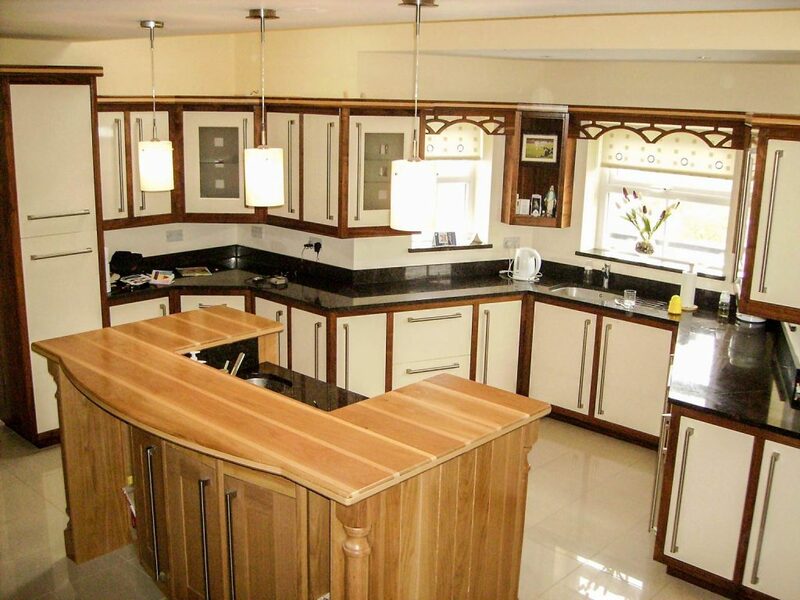 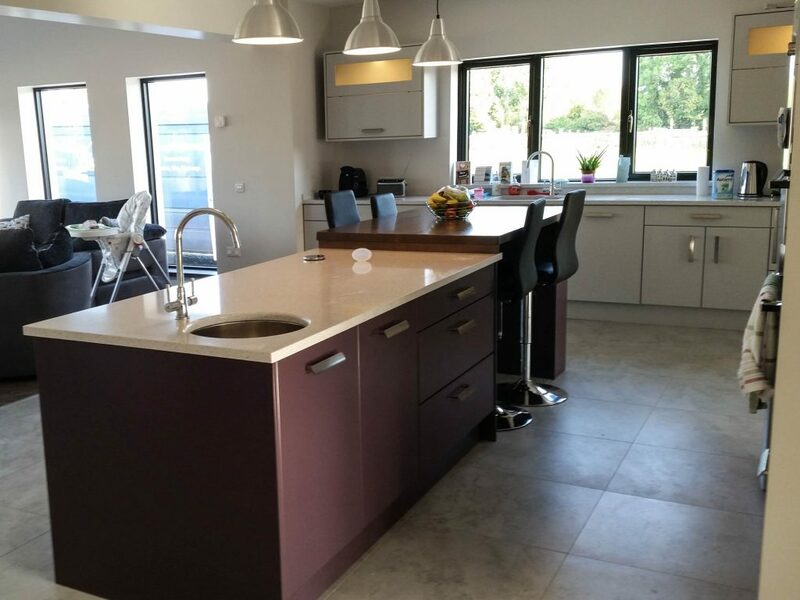 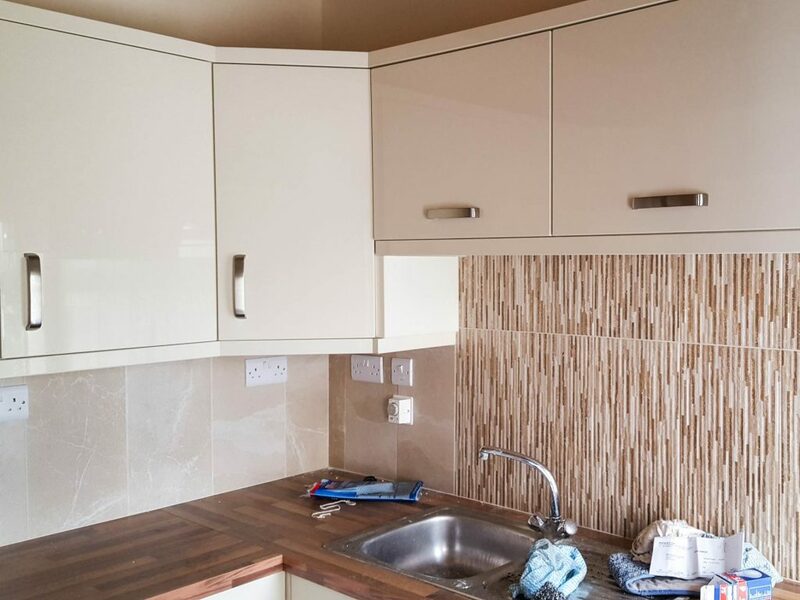 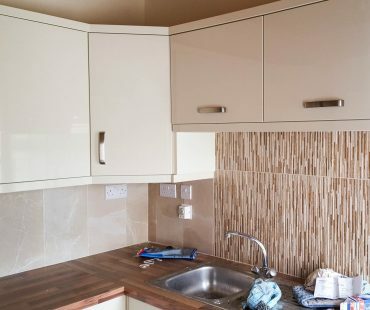 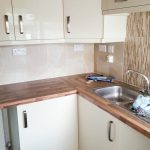 Visit our Photo Gallery to view a selection of the kitchens we have supplied. We are available to meet and discuss the various options available to you; alternatively you can call to our workshop to view samples of materials and styles. 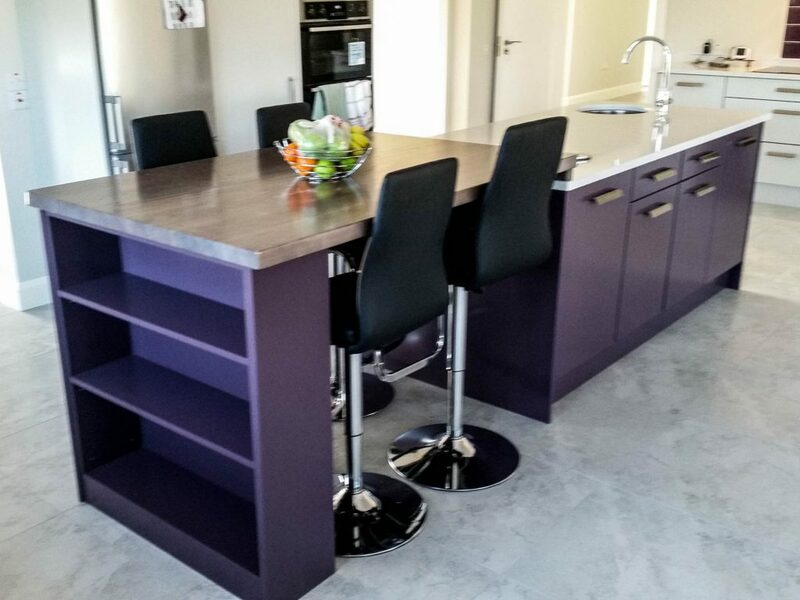 We will be happy to discuss your requirements and provide you with a guide price for your project.